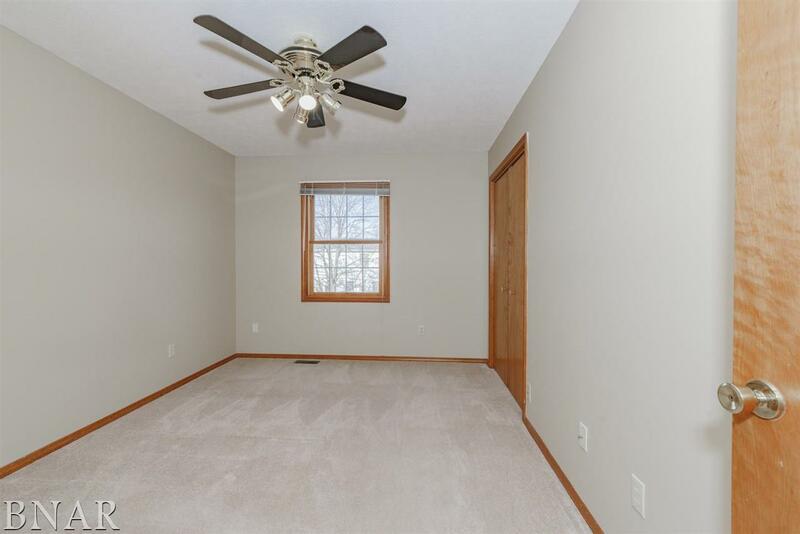 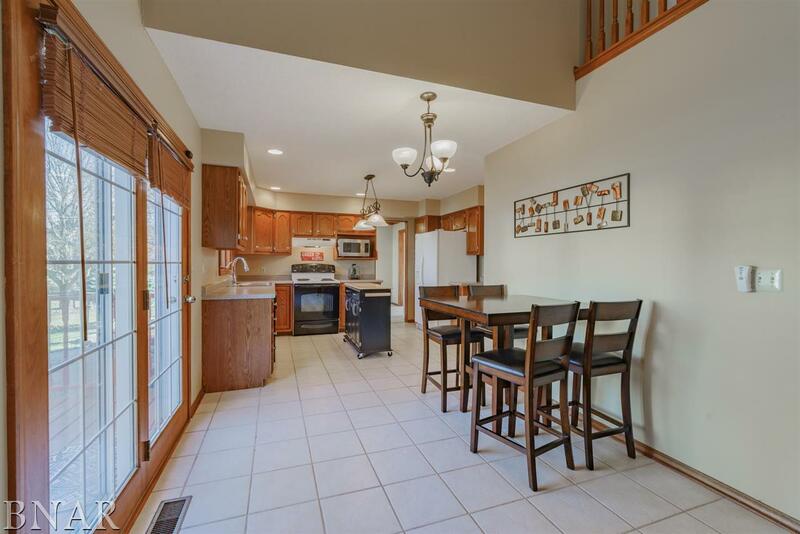 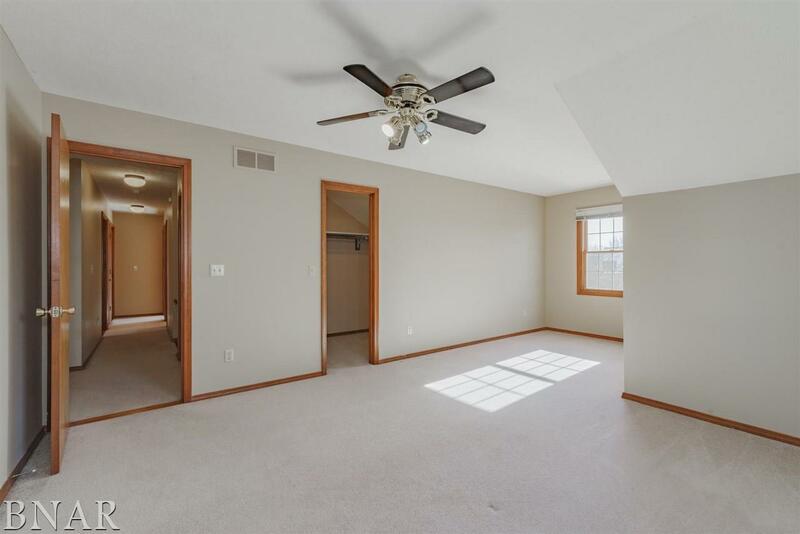 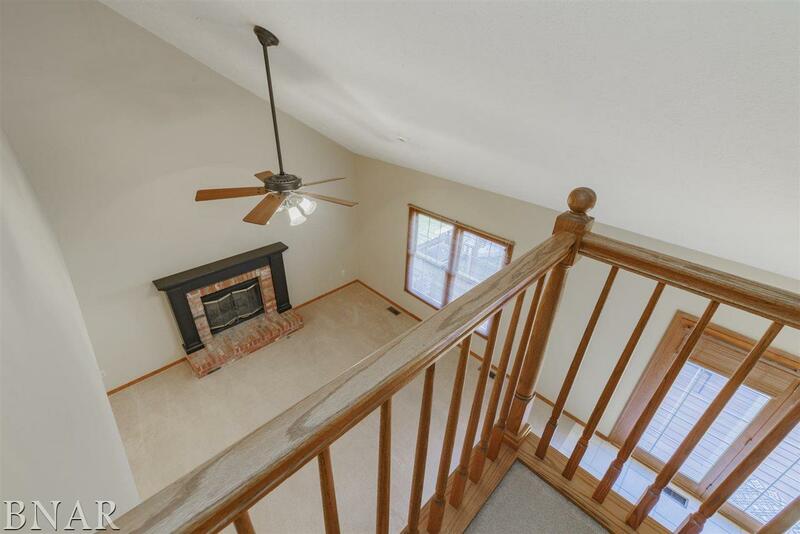 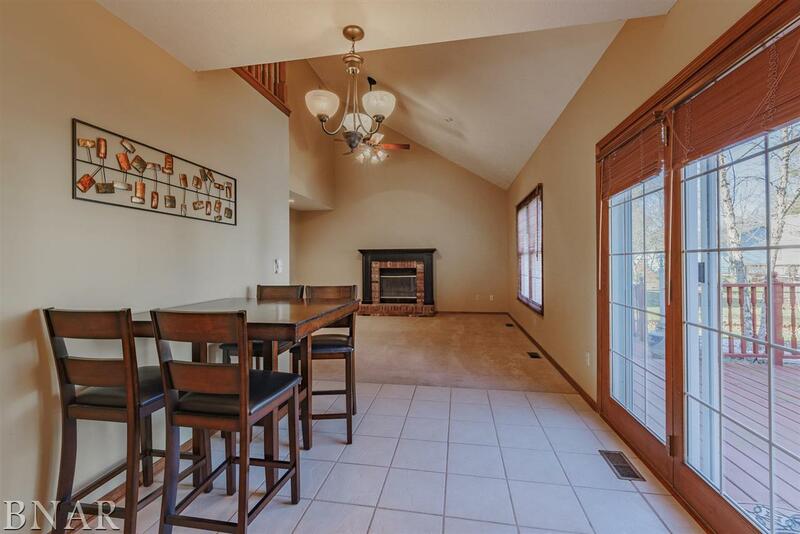 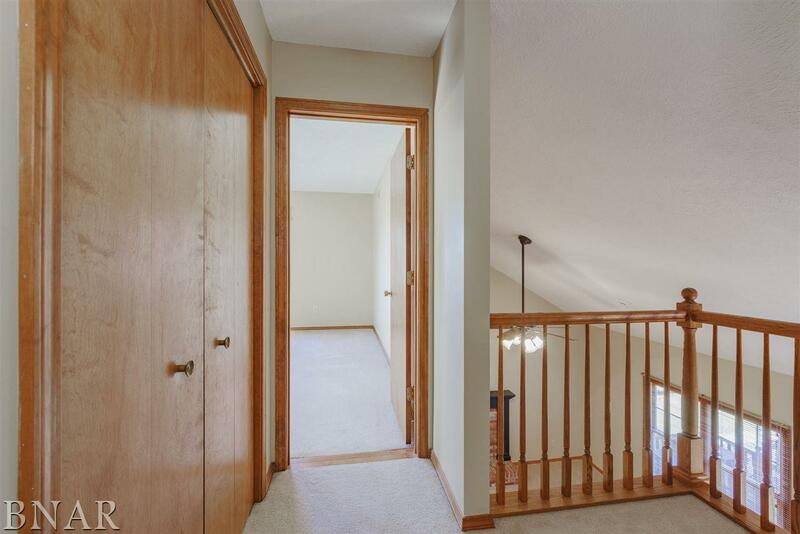 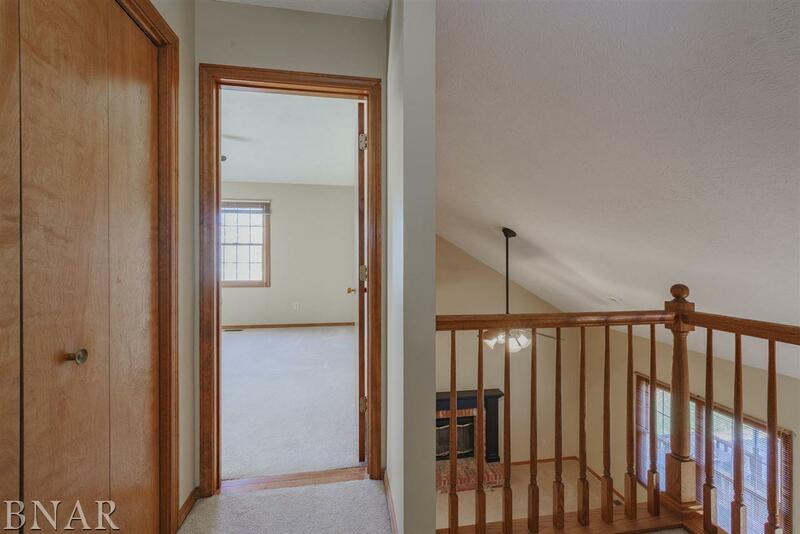 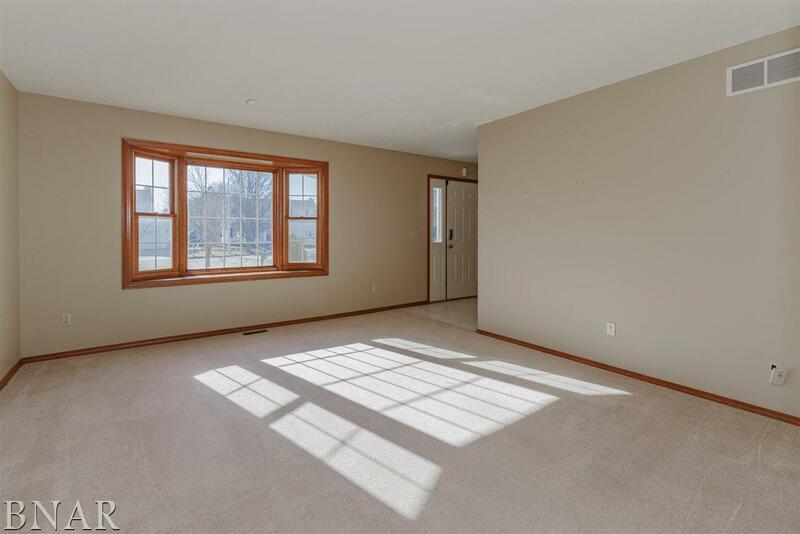 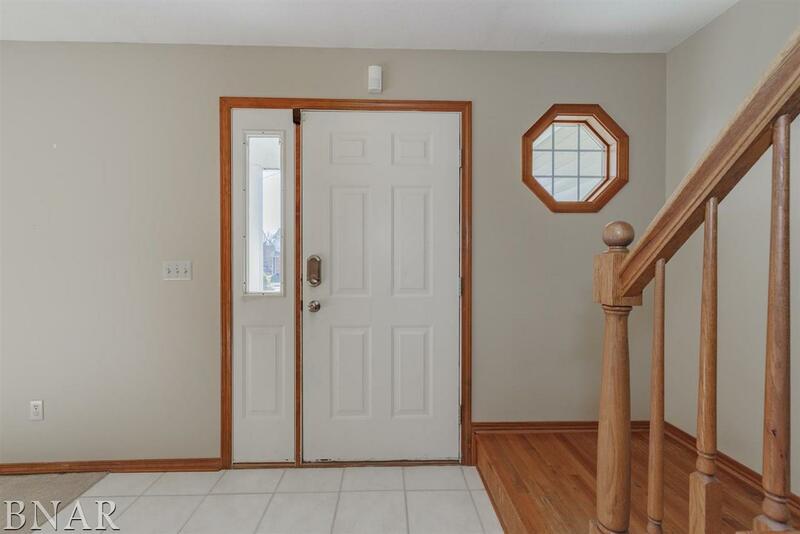 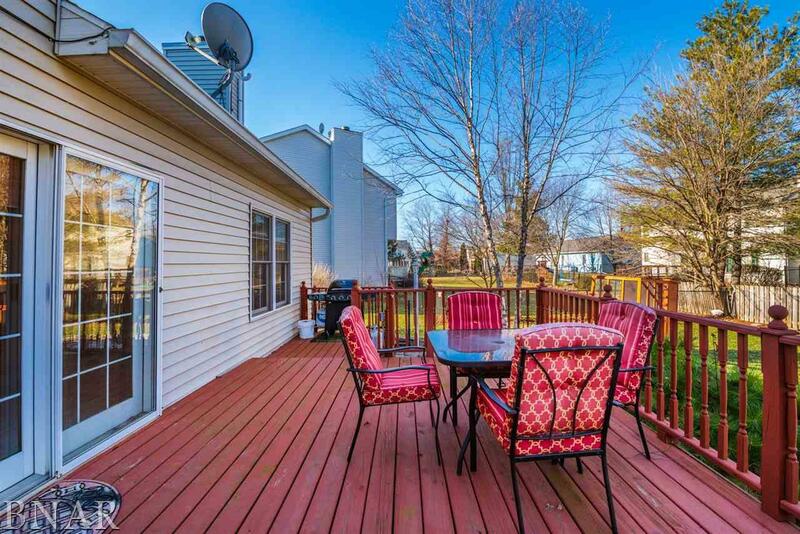 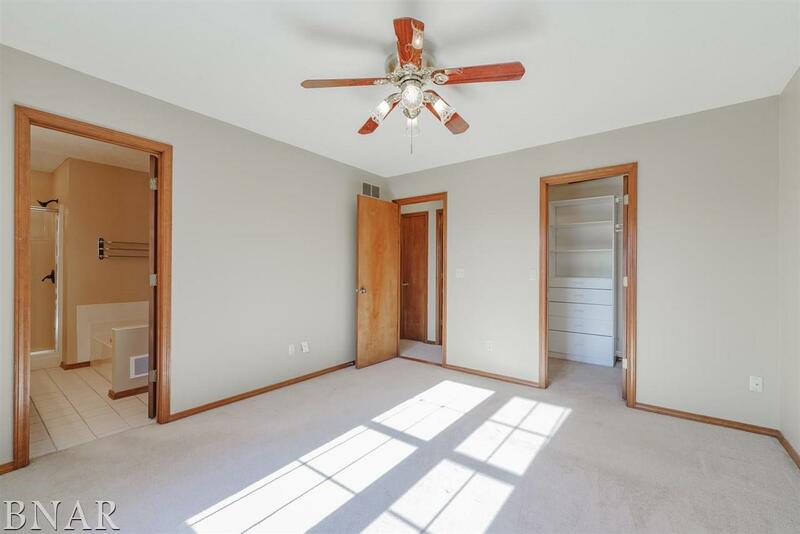 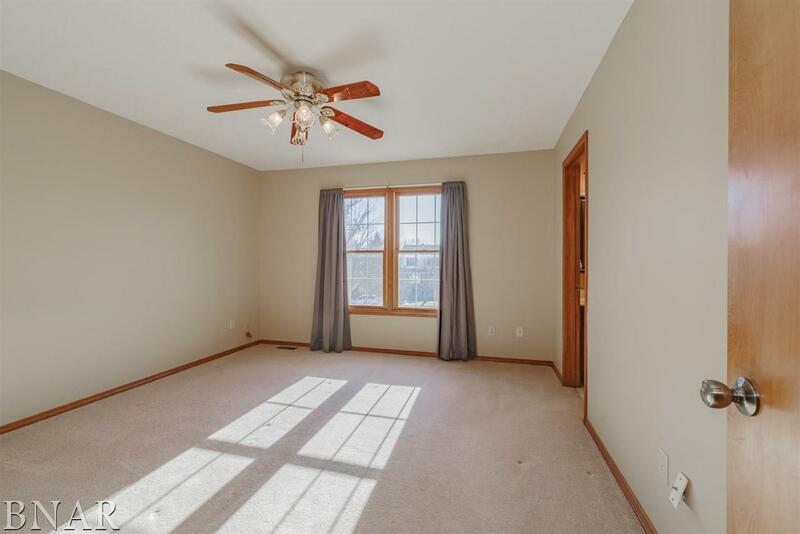 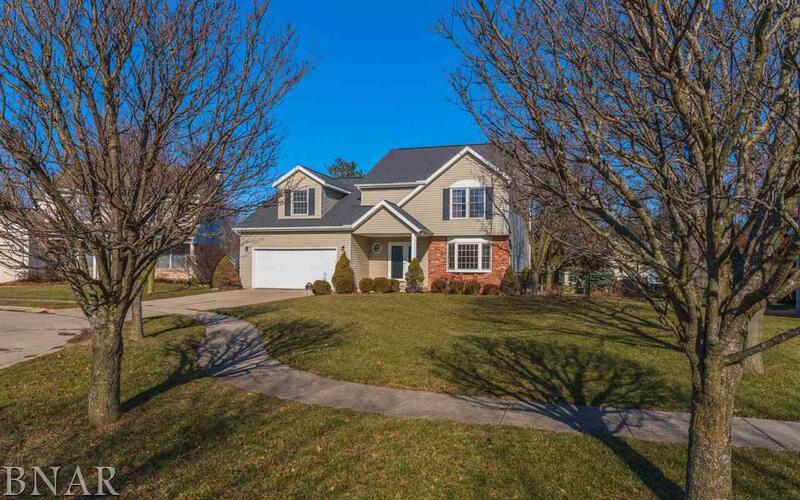 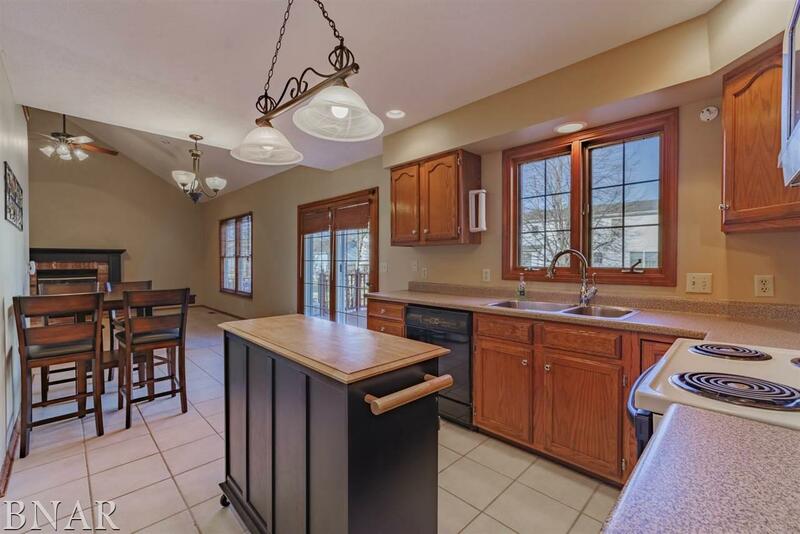 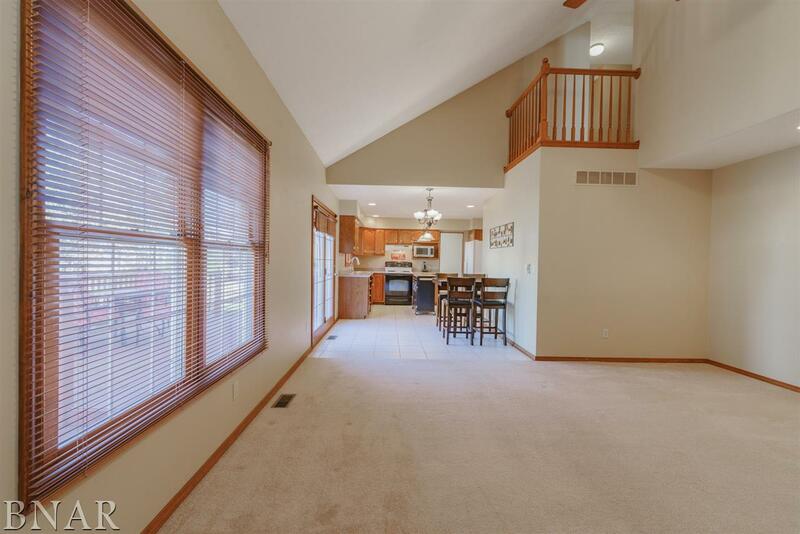 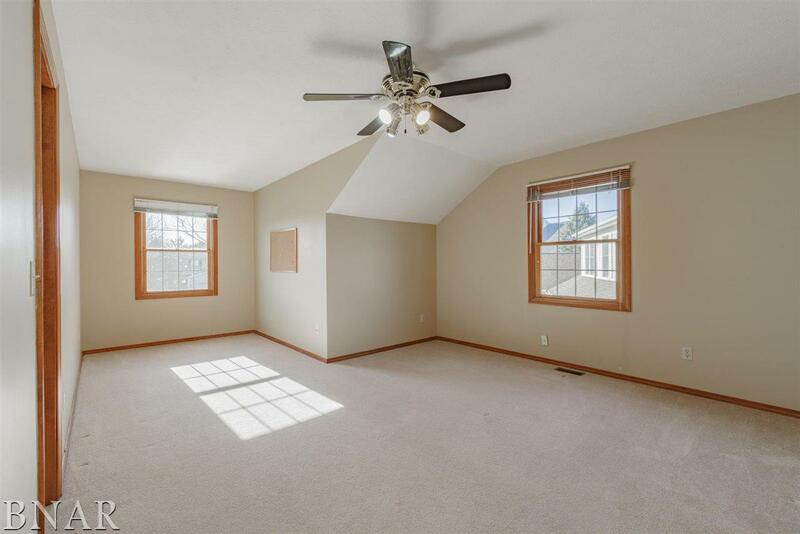 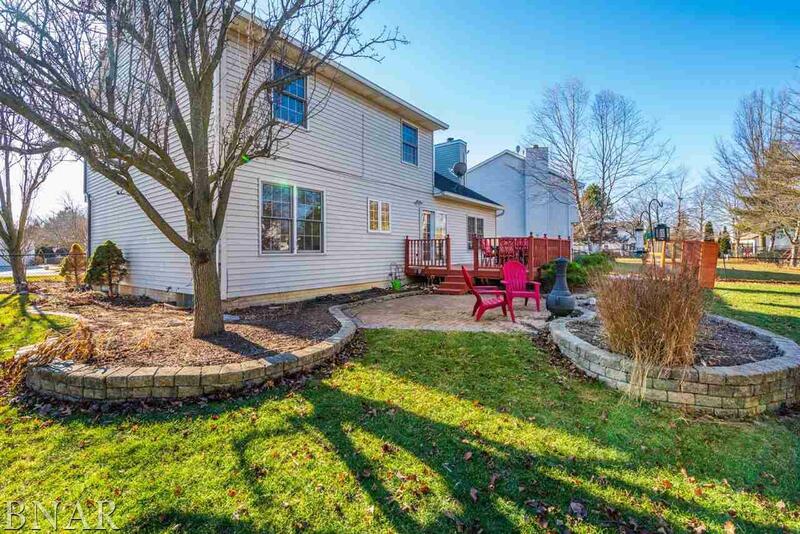 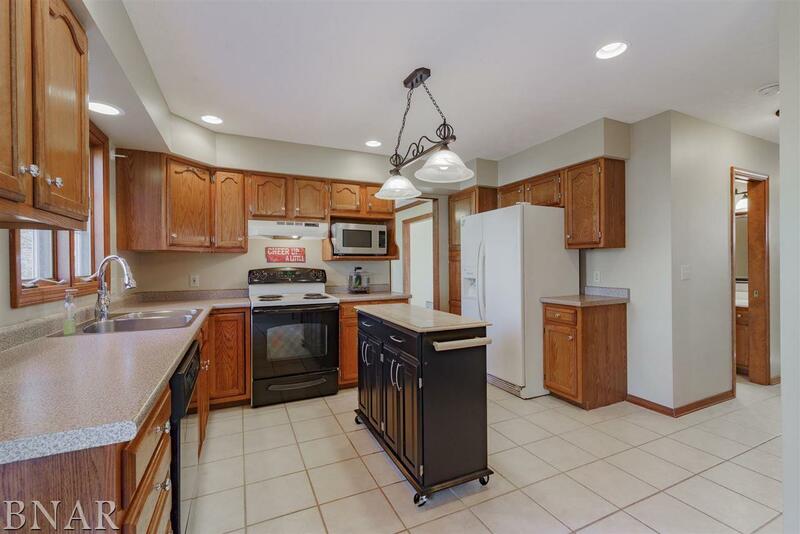 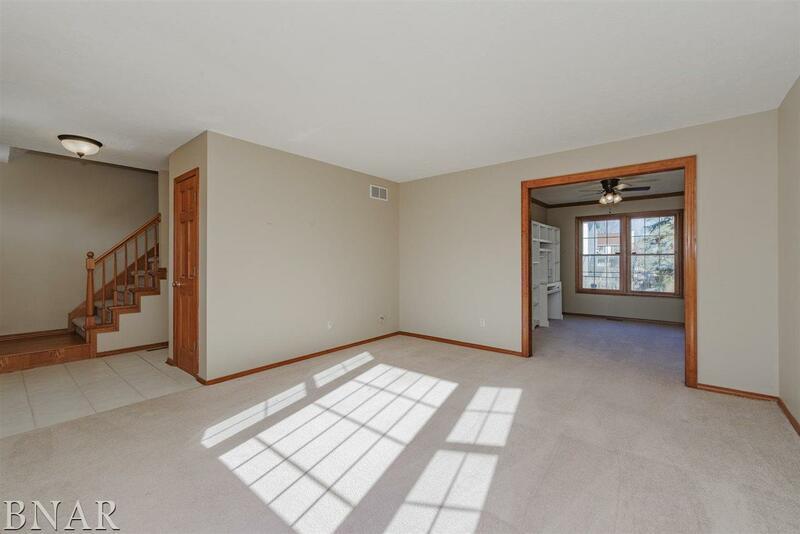 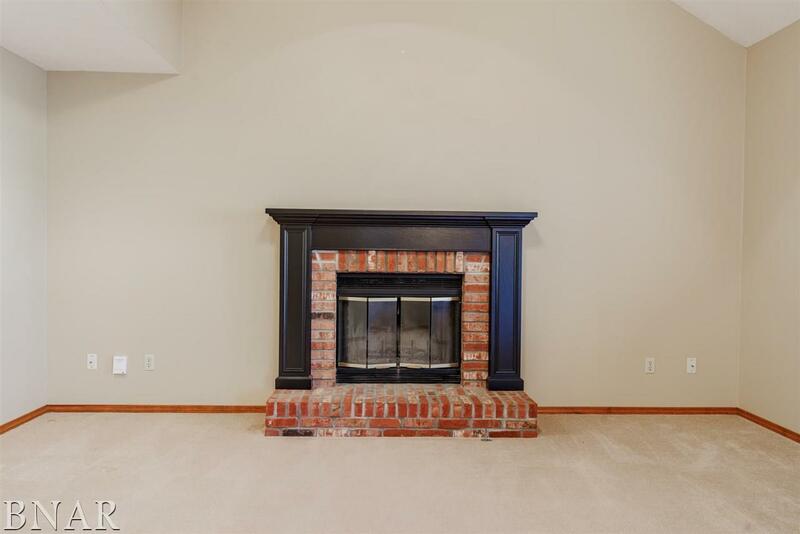 6 Weather Vane Ct., Bloomington, IL, 61704 - Photos, Videos & More! 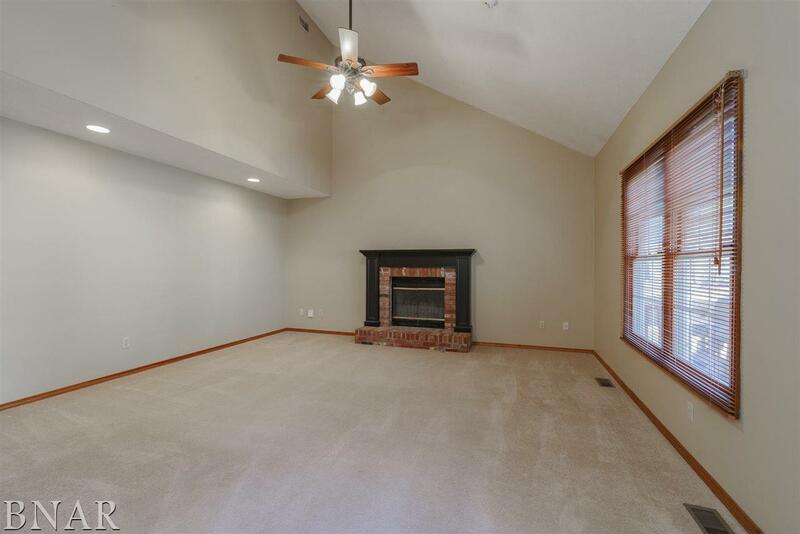 Fabulous Floor Plan with vaulted ceilings in the great room w/ warm fireplace & gas starter, opens to the eat in kitchen w/ tile floors appliances remain and island stays. 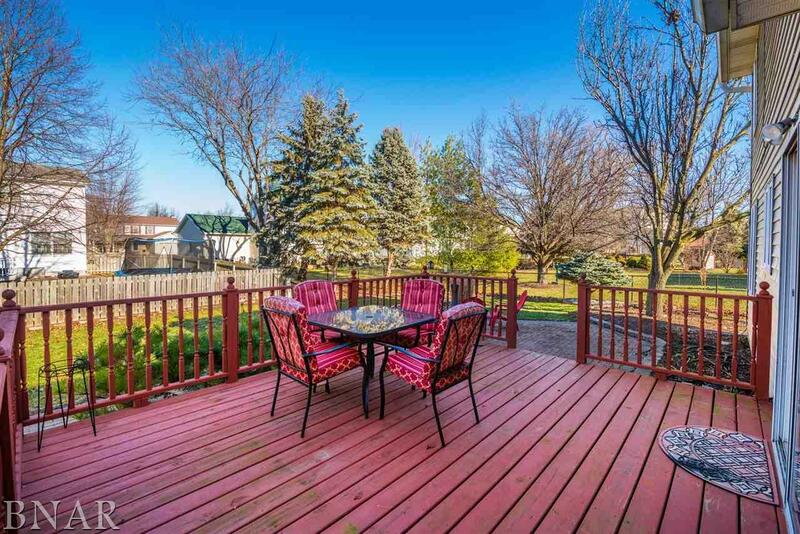 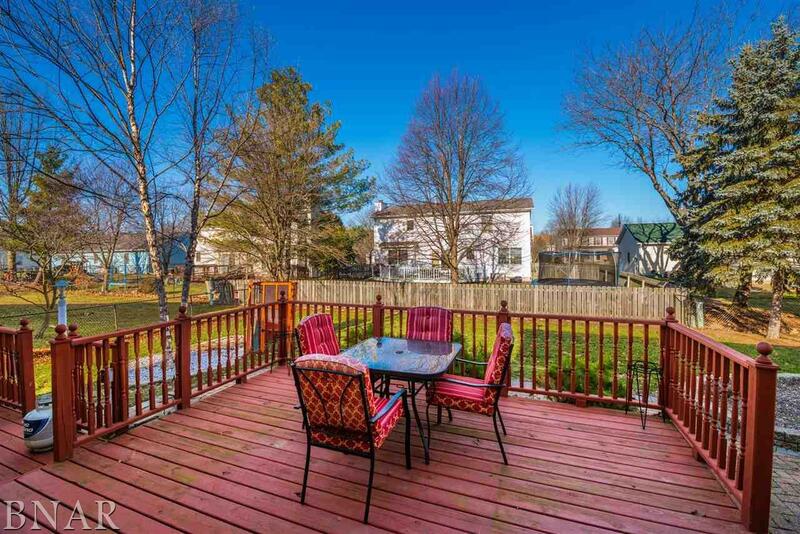 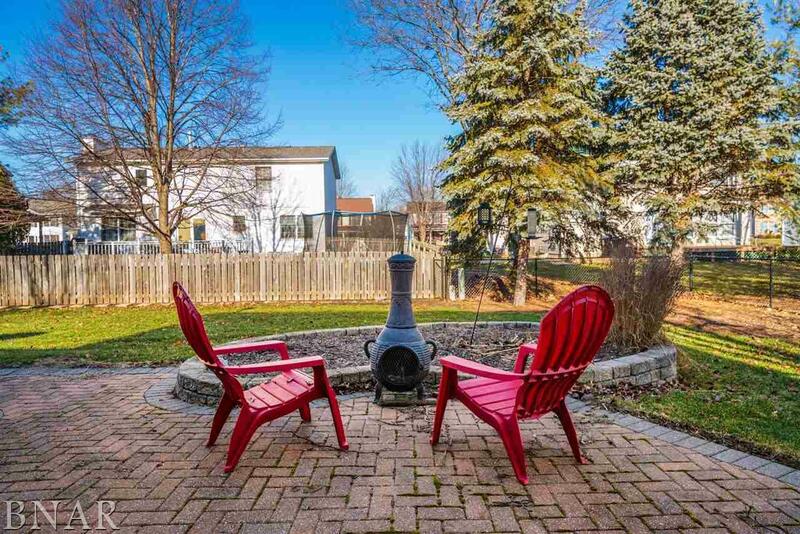 The french doors lead to the beautifully landscaped fenced yard with deck & patio. 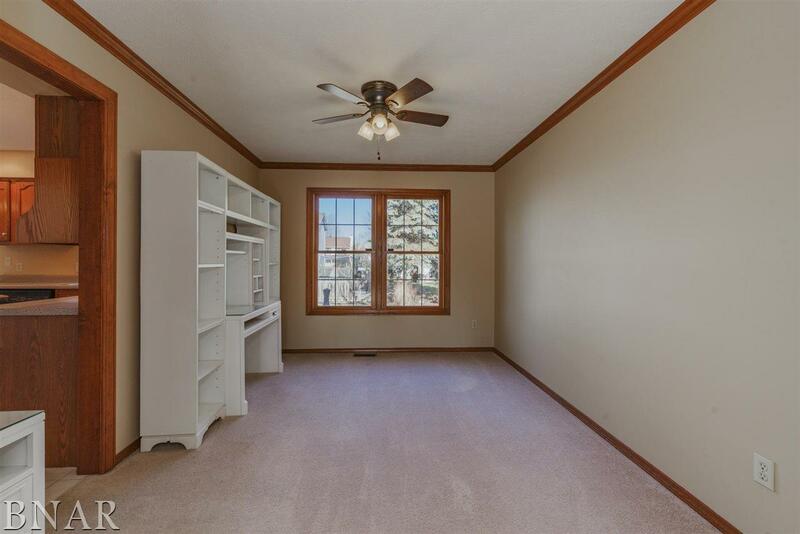 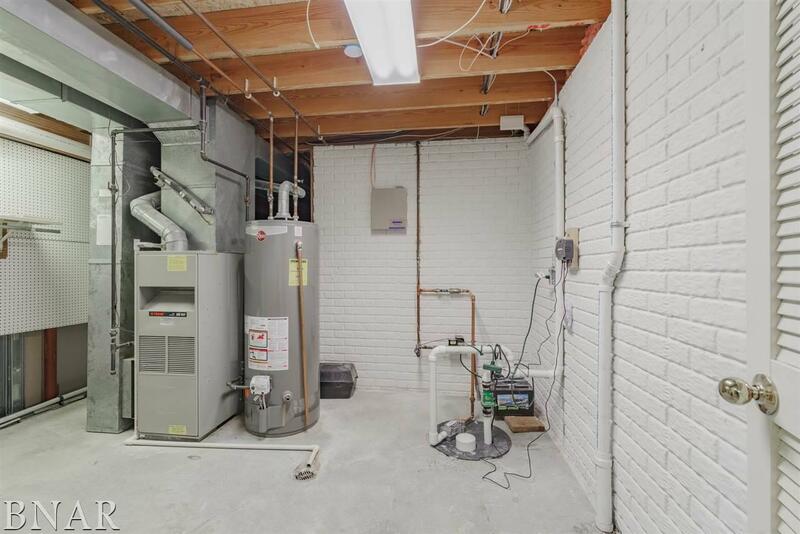 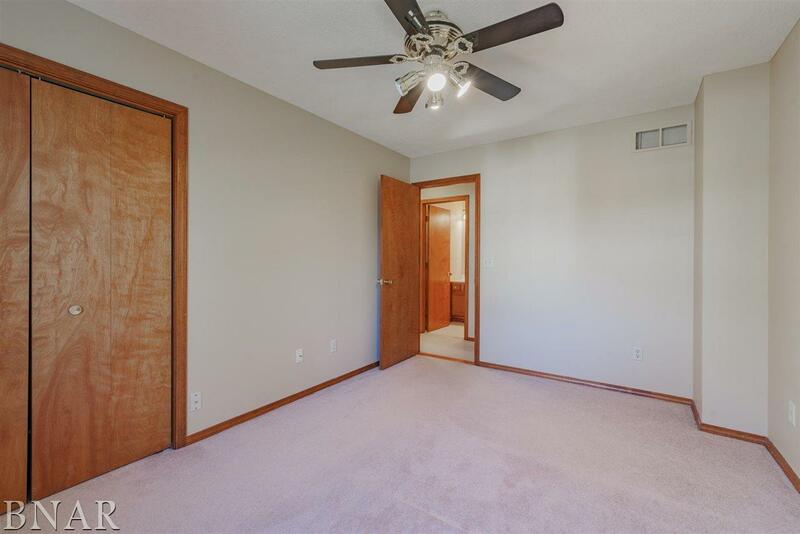 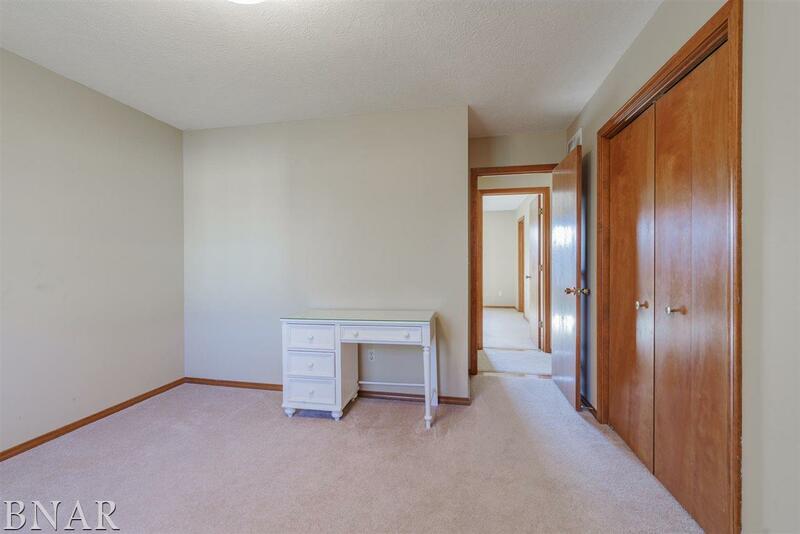 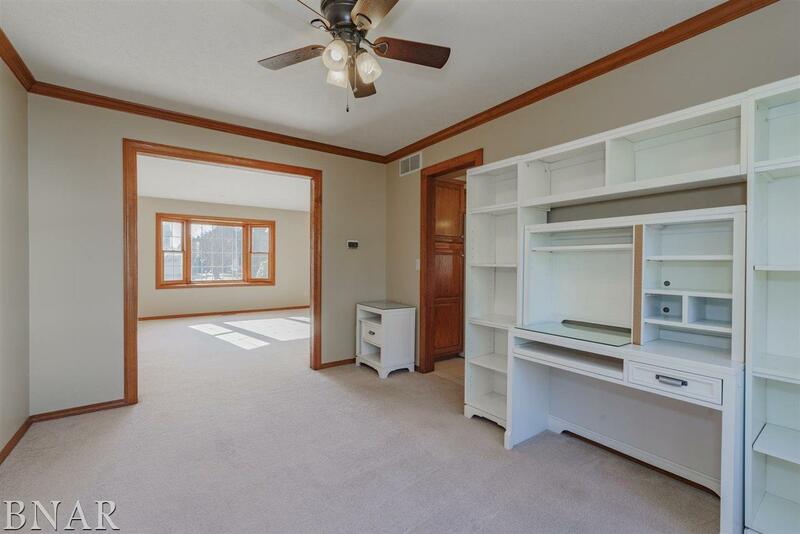 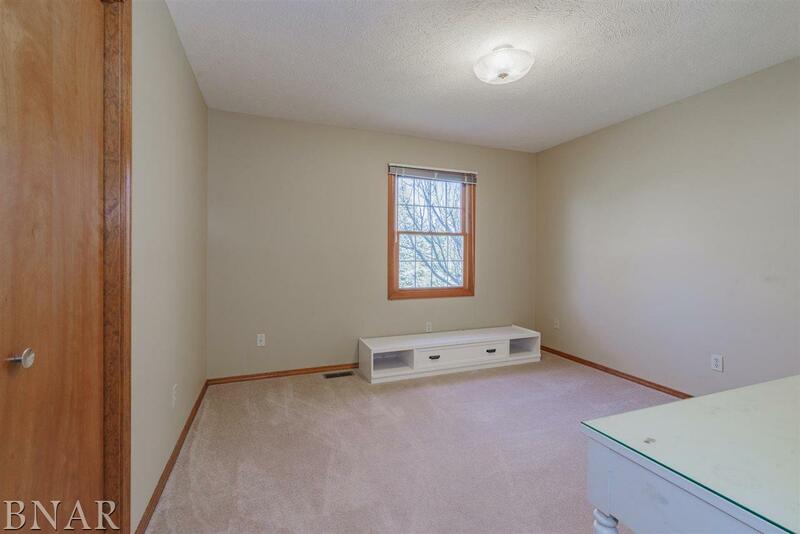 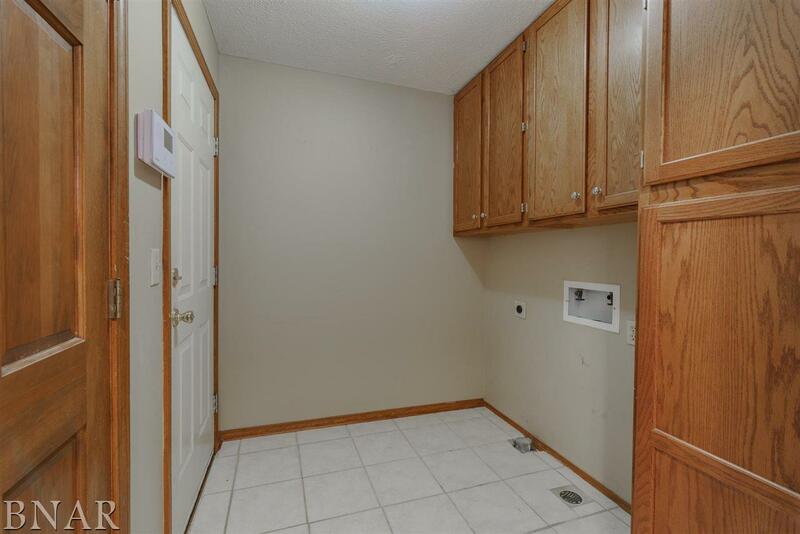 Convenient utility room on the main floor, formal dining & living room too. 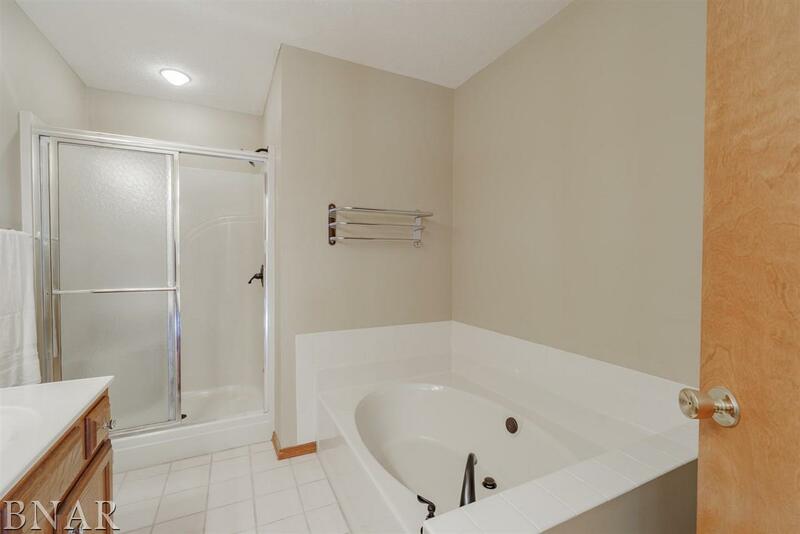 The master suite features a walk-in closet, garden tub & double sinks. 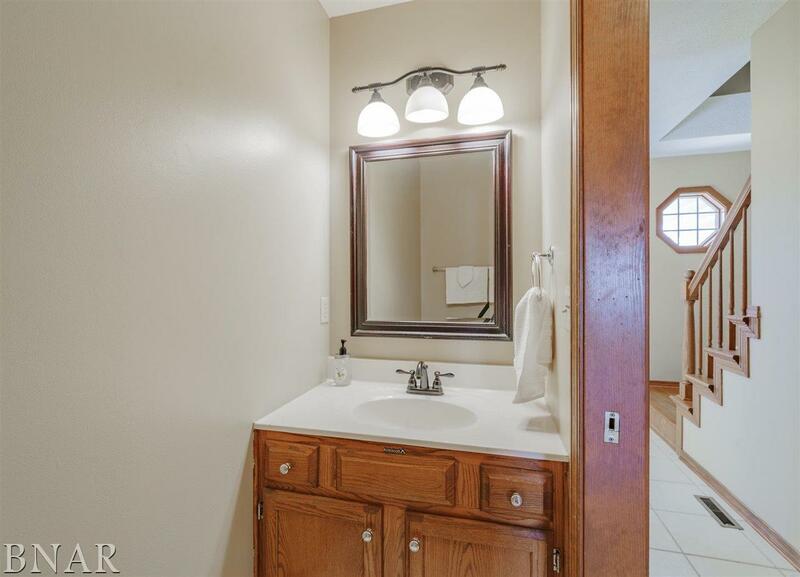 All new faucets and some new light fixtures. 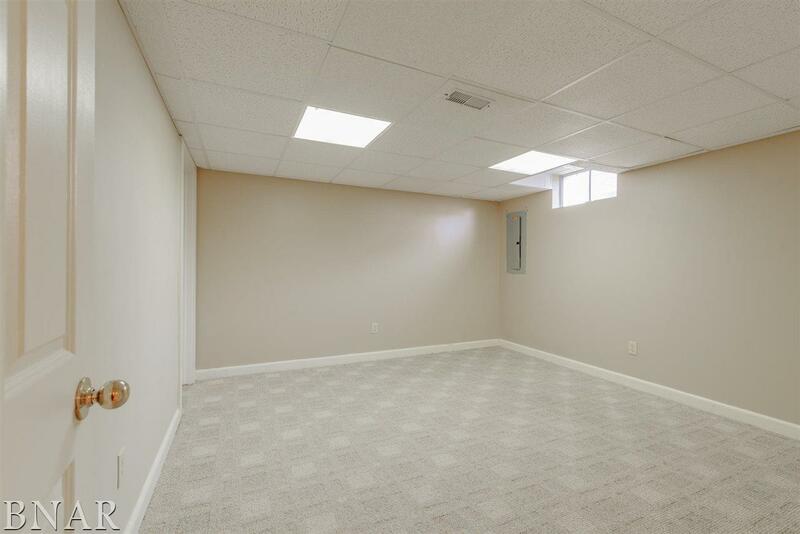 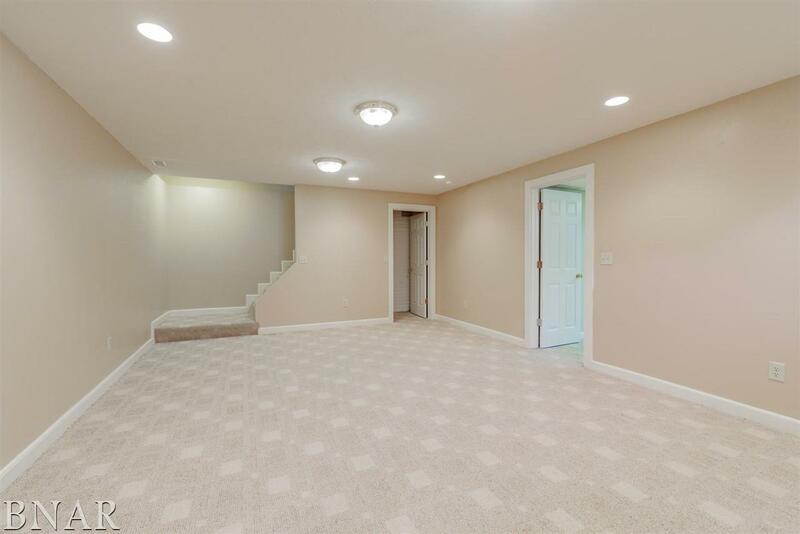 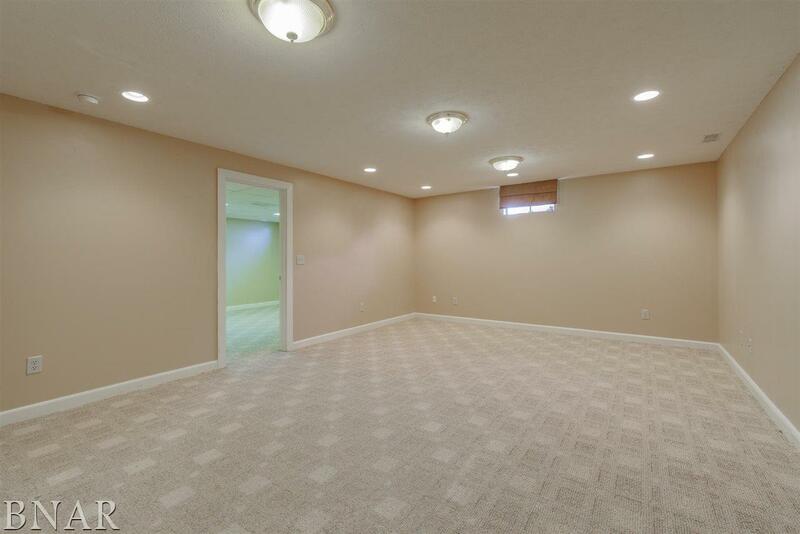 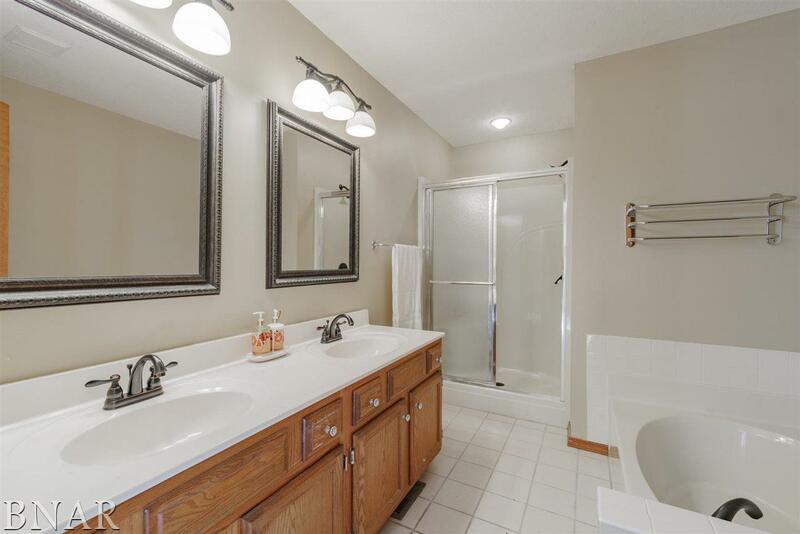 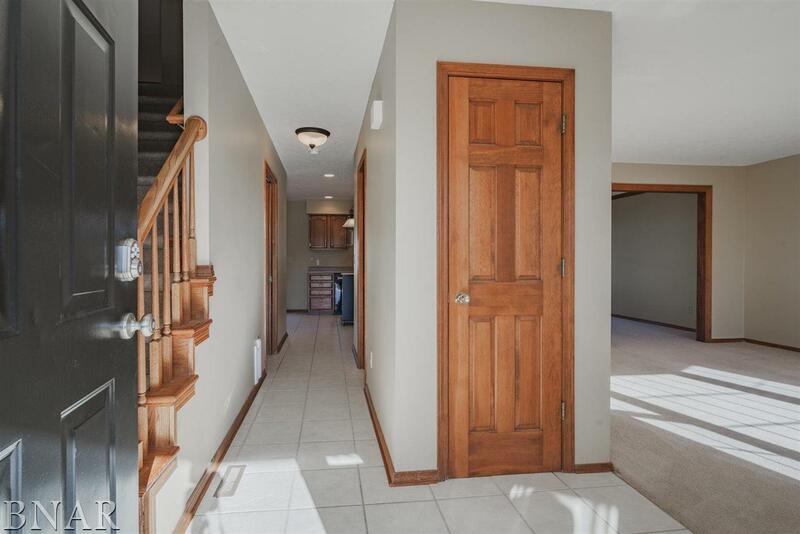 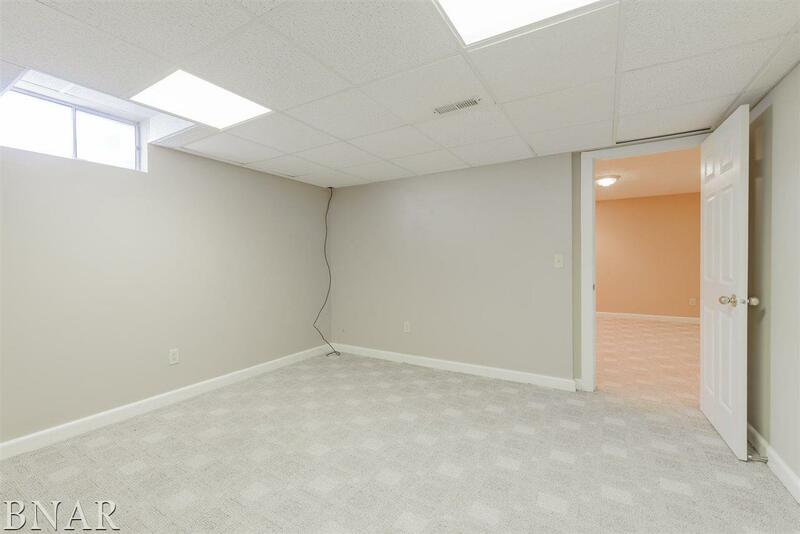 Finished basement, quiet cul de sac street in sought after Old Farm Lakes subdivision. 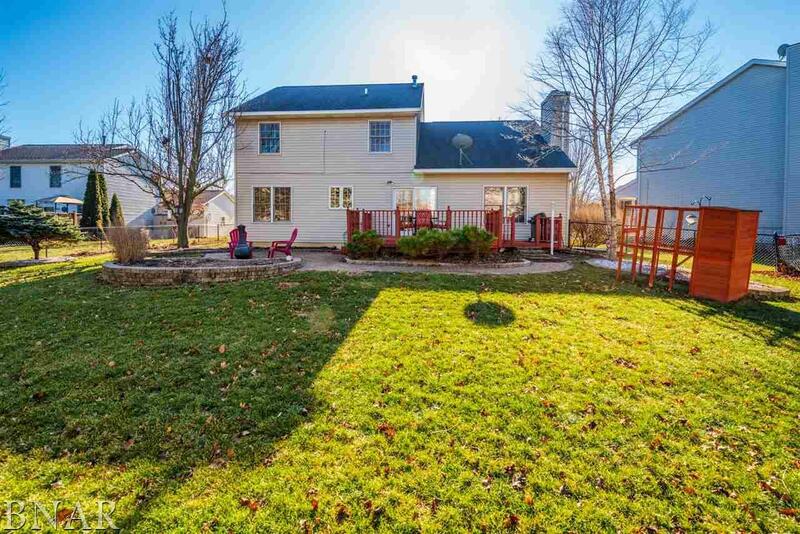 Bring your family home! 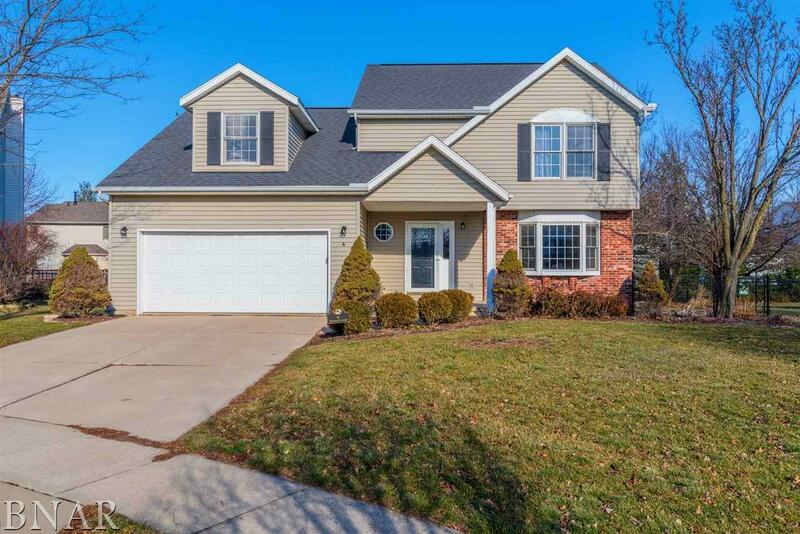 I have a question about MLS#2190100 at 6 Weather Vane Ct. 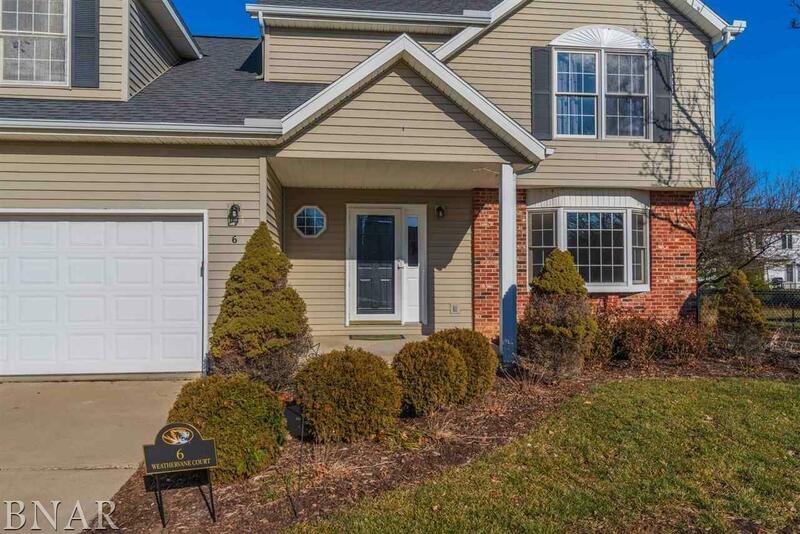 I'd like to go see MLS#2190100 located at 6 Weather Vane Ct.